AVANTI Communications Group, a leading provider of satellite data communications services in Europe, the Middle East and Africa (EMEA) and MainOne, a premier connectivity and data centre solutions company in West Africa, have signed an agreement to jointly improve broadband penetration across Nigeria by providing the latest KA-band based satellite communication services to enterprises located in remote areas of the country. The companies made this announcement on Friday at Nerds Unite, an annual IT conference hosted by MainOne. 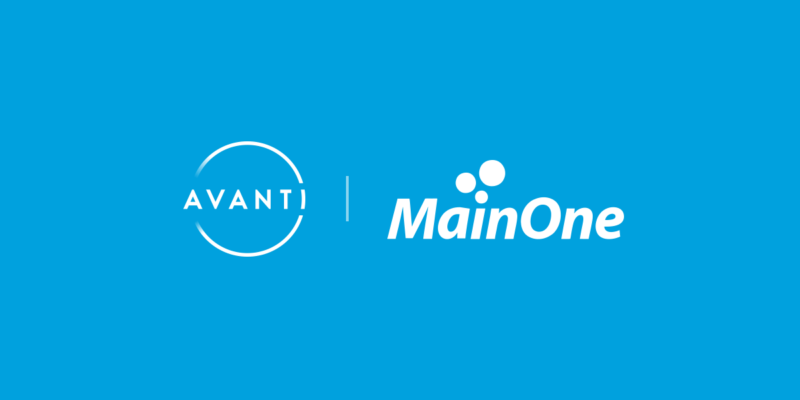 Under this arrangement, MainOne will leverage Avanti’s newest satellite, HYLAS 4, launched in April 2018 to enable highly flexible capacity services with 100 percent country coverage of Nigeria. Such coverage is most critical and will accelerate the time to deploy internet broadband services into remote areas that are difficult to reach by fibre infrastructure.